In 2018, the S&P 500 Index had its worst year since the financial crisis, falling 6.2%. So far, it’s off to a better start in 2019, up 13% year-to-date. The Entrepreneur Index, however, is up 18% over the same timeframe. The index, created by Entrepreneur.com, is a collection of, you guessed it, companies started or led by entrepreneurs — comprised of 60 stocks to buy to imbue your portfolio with an entrepreneurial spirit. It’s this “killer instinct” characteristic that makes theirs such great stocks to buy. Even the entrepreneur CEOs that come across as docile automatons are more HAL 9000 than Johnny 5. Mark Zuckerberg was just 19 when he launched “The Facebook” from the window of his Harvard dorm, or something along those lines. When it went public, Facebook (NASDAQ:FB) shares were priced at $38 per share. Today, FB stock is trading in the mid $100s. Keep in mind, FB stock plummeted 27.7% in 2018. 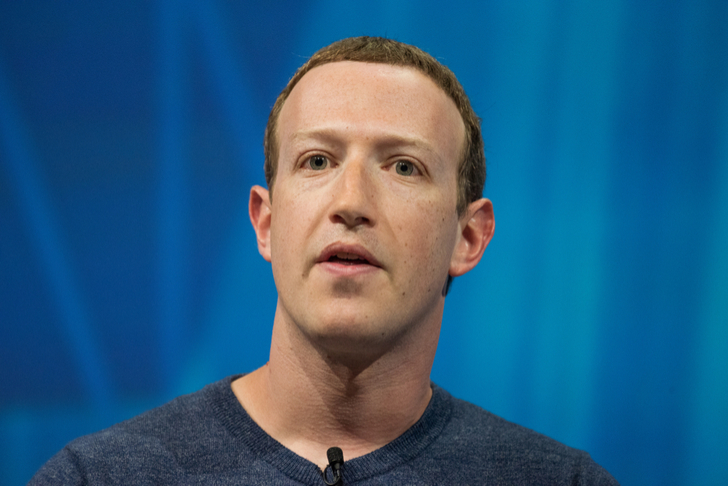 Facebook’s rout began with Cambridge Analytica — a massive data scandal that surfaced in early 2018 — and culminated in Mark Zuckerberg’s very own congressional hearing. He, uh, didn’t come off well. Facebook’s No. 2, Sheryl Sandberg, is also taking a lot of heat, but neither of them are going anywhere. Jeff Bezos is now the world’s richest person, and he created that fortune all the while sticking by the company he founded in 1994. 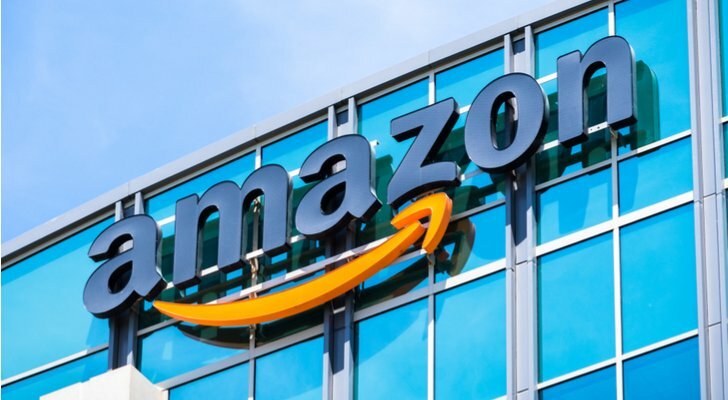 Bezos’ parents helped him start the company with a few hundred thousand dollars, and Amazon.com (NASDAQ:AMZN) was earning $20,000 a week within 30 days. Bezos could have settled, selling his company for millions and going off into the sunset, but he chose to let it ride. If that’s not a lesson to Shark Tank’s doe-eyed contestants, I don’t know what is. 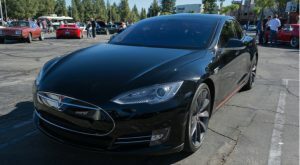 Elon Musk may not have founded Tesla (NASDAQ:TSLA) — it was originally founded by Martin Eberhard and Marc Tarpenning — but he has transformed TSLA into what it is today. In 2010, Tesla stock went public at $17 per share. Since then it has gained 1,800%-plus, and it has also gained its share of enemies. Like the Joker from the Batman comics, Netflix’s (NASDAQ:NFLX) origin isn’t clear. Originally, CEO and cofounder Reed Hastings claimed the idea for a DVD-by-mail service began when Blockbuster charged him $40 in late fees for Apollo 13. Cofounder Marc Randolph, however, says he and Hastings simply wanted to become “the Amazon.com of something.” The most recent origin story revolves around a math problem involving volume and distance traveled. Uh, sure. No matter how NFLX stock got its start, the rest of the story has been nothing short of awe-inspiring. But things haven’t always been so rosy. After its IPO, NFLX traded in a downtrend, falling to $4 from $15 per share. Netflix’s stock price recovered, but then came Qwikster — an attempt at rebranding its DVD business that failed spectacularly. Most recently, Netflix reported its first subscriber miss in more than a year, and NFLX was sent reeling amid mounting concerns of a global slowdown. But many believe Netflix remains a high-growth company with its best days still ahead. At Stanford University circa 1995, a chance meeting between academics Sergey Brin and Larry Page would set them on a path to a trillion-dollar valuation. Initially named “Backrub,” the pair later settled on Google for their search engine, which later attracted Silicon Valley investors. 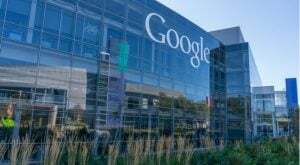 Twenty years later, Alphabet Inc (NASDAQ:GOOG, NASDAQ:GOOGL) was born, while Google continues under the watchful eye of Sundar Pichai. Since Google’s IPO in 2004 at $85 per share, GOOGL stock has gone on to sell for $1,078, and it’s only split its stock once. The story of Google is as successful a story as a business can have, but the company isn’t without failure. Google Glass, anyone? Google Plus, too, failed in spectacular fashion. Despite Google’s requirement that users sign in to all of its services through Plus, the social network just never caught on. Akamai’s (NASDAQ:AKAM) story begins in 1995, where Tim Berners-Lee challenged his MIT colleagues to create a better way to deliver internet content. Current CEO Tom Leighton took up the challenge, inviting several co-workers to assist him in an idea. 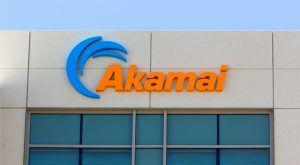 The technology that would eventually become a business known as Akamai wasn’t perfected until Danny Lewin helped Leighton develop an algorithm capable of solving the problem of web congestion. That occurred in 1996, and over the next few years, Leighton, Lewin and other MIT students launched the company. 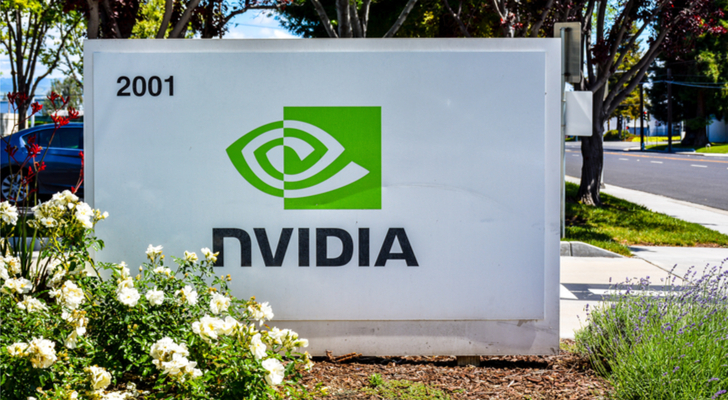 Founded by Curtis Priem, Christopher Malachowsky and Jensen Huang, Nvidia (NASDAQ:NVDA) began its life in 1993. But Nvidia wouldn’t release its first product until two years later with the launch of NV1, sold under the name “Diamond Edge 3D.” It found its first major success with Sega, which was the leading arcade video game company at the time. A series of successes followed, including Nvidia’s invention of the graphics processor unit (GPU) in 1999 with the Quadro GPU, which would become an industry standard. That same year, Nvidia filed for an initial public offering, pricing its shares at $19.69. And the rest, as they say, is history. Since then, Nvidia has split its stock four times, and NVDA currently trades around $143. InvestorPlace’s Louis Navellier picked NVDA as his best stock for 2017, and it won! Navellier picked Nvidia again for 2018, but it didn’t do quite so well the next go around, losing 31% of its value. 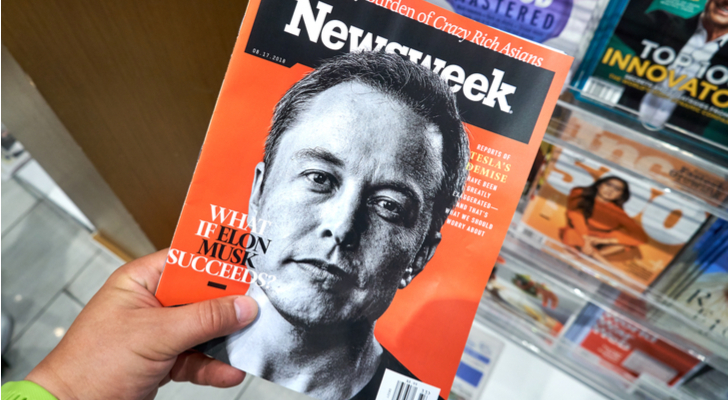 Article printed from InvestorPlace Media, https://investorplace.com/2019/03/best-stocks-to-buy-entrepreneur-index/.